What makes our Wordpress hosting the Best? Website Builder packages provide quality web hosting with unlimited resources. 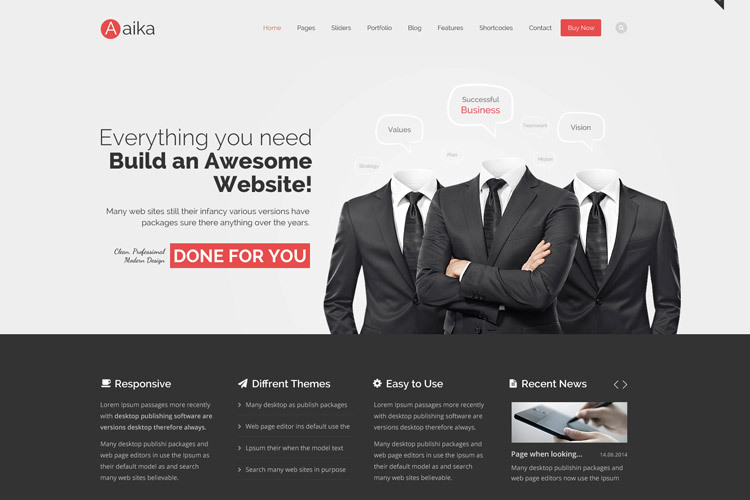 With Gremza’s website builder, it’s easy to create a sleek and professional website for your business. 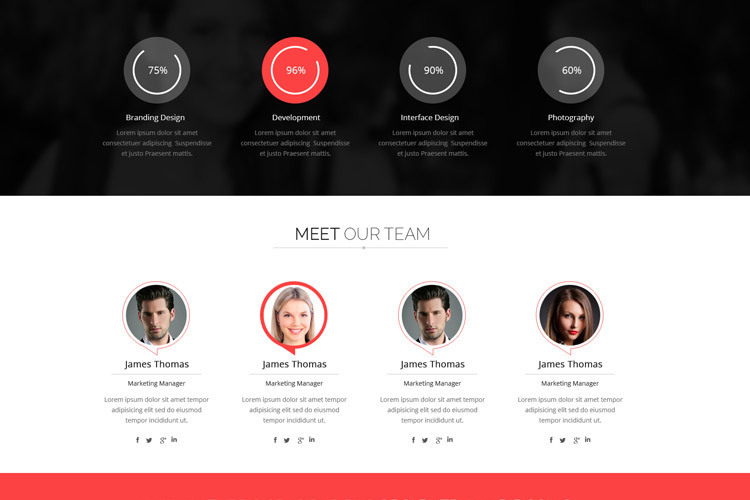 Choose from 40 fully customizable, mobile-friendly templates, and then drag and drop your content wherever you please. 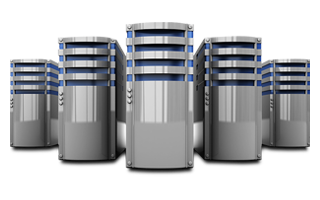 Domain packages provide quality web hosting with unlimited resources. 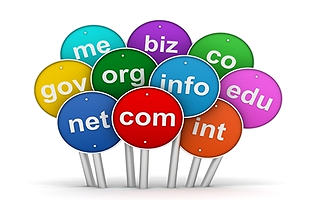 Gremza is an ICANN-accredited domain name registrar. In addition to great pricing and a commitment to world-class customer service, we offer web hosting, email, website builder, premium and expired domain names, and SSL certificates. 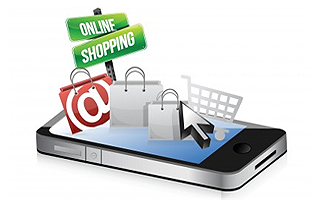 eCommerce packages provide quality web hosting with unlimited resources. Customize your store’s look and feel. 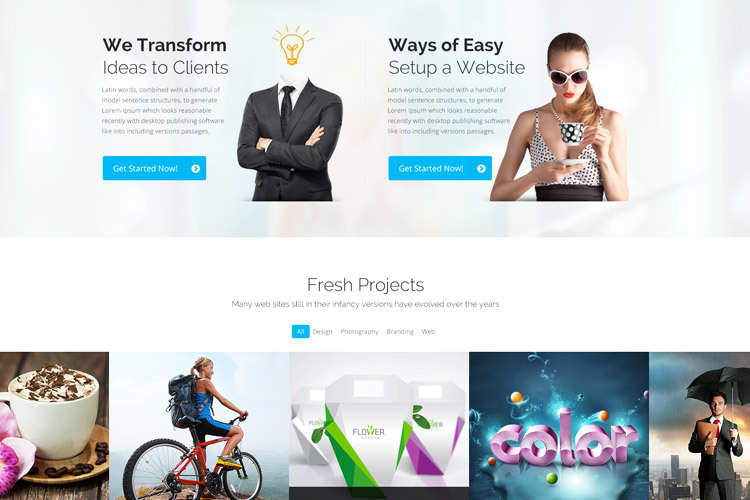 Choose from 100s of designer made templates, and change anything you want to create your professional eCommerce website. Just drag n’ drop. No tech skills needed. 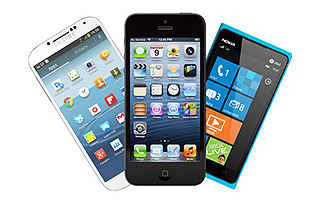 Mobile website packages provide quality web hosting with unlimited resources. Create a mobile website in just a few easy steps. 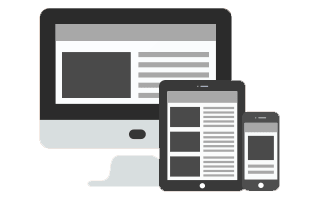 Simply enter your desktop site’s URL and we’ll automatically create its mobile version, completely filled with all of your content.